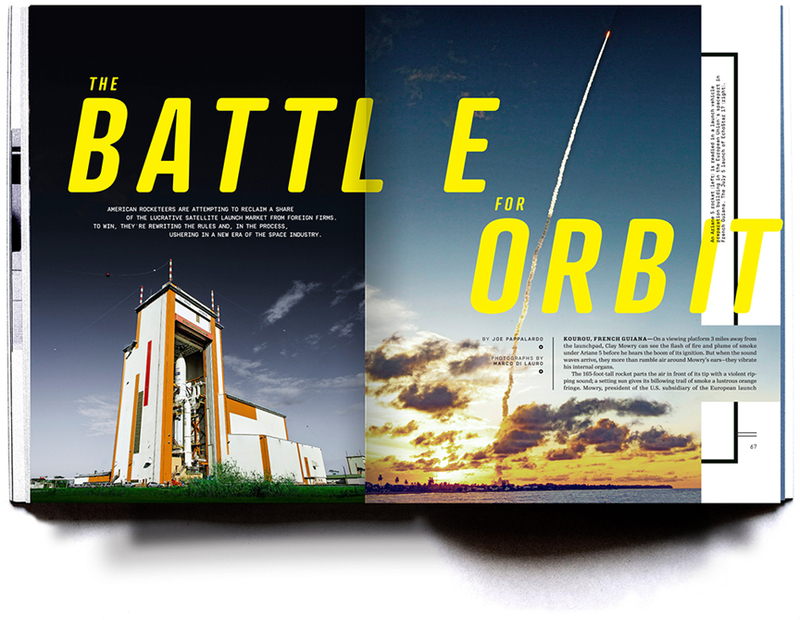 Title refers to the 23rd fl. 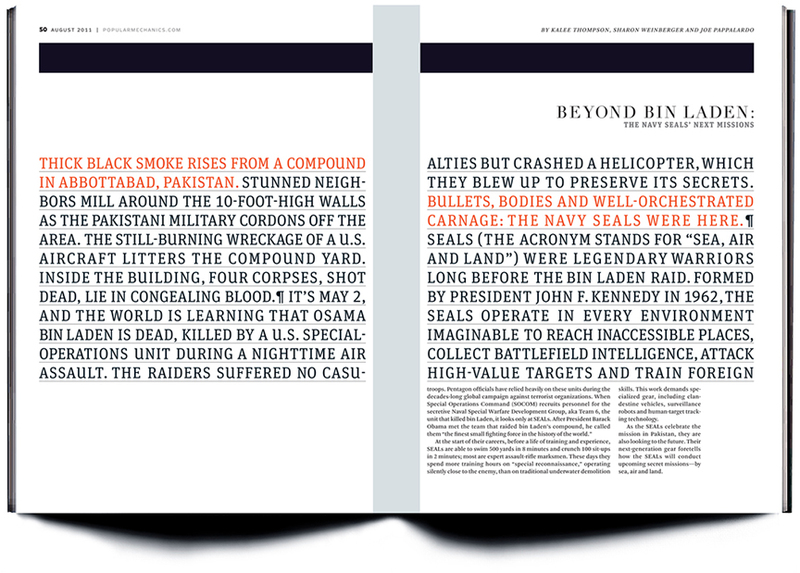 of the Hearst tower in New York city. 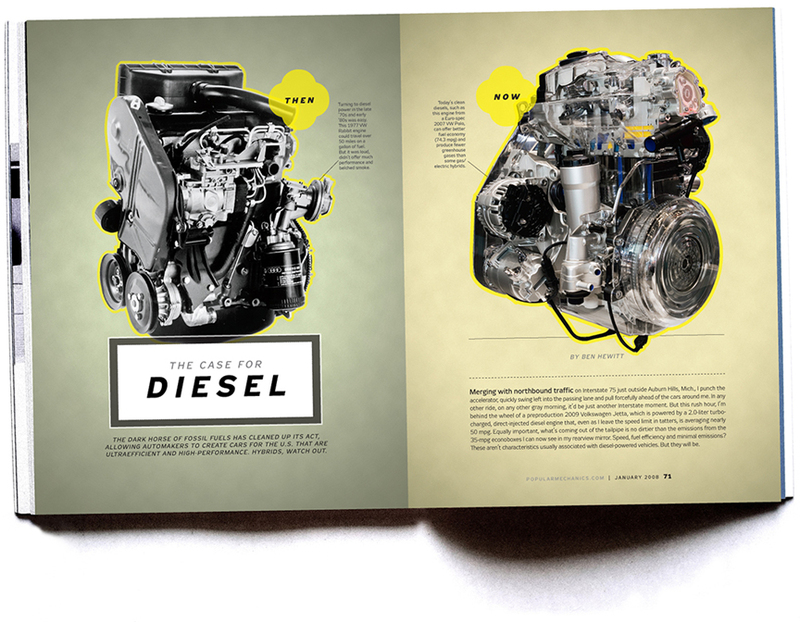 Below are samples from the then secret project to design and build the first ipad magazine prototype for Hearst Corporate. 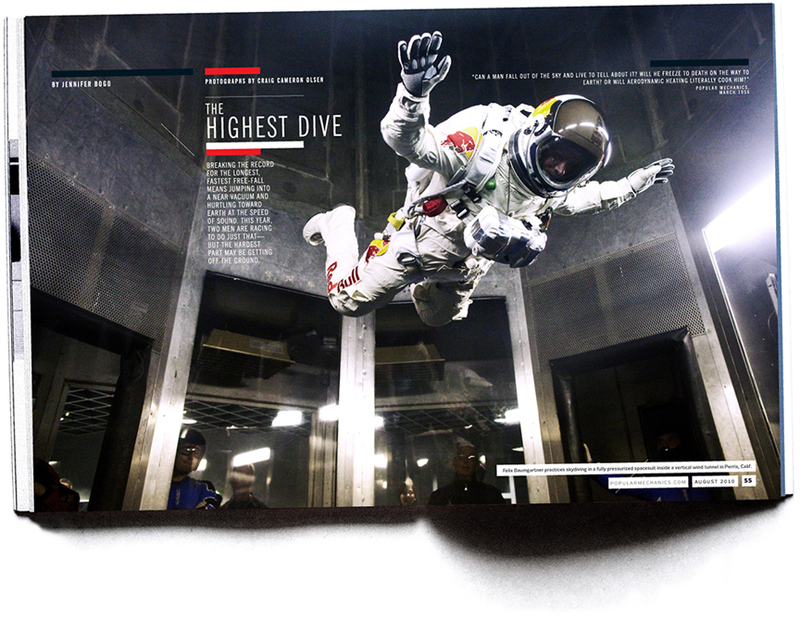 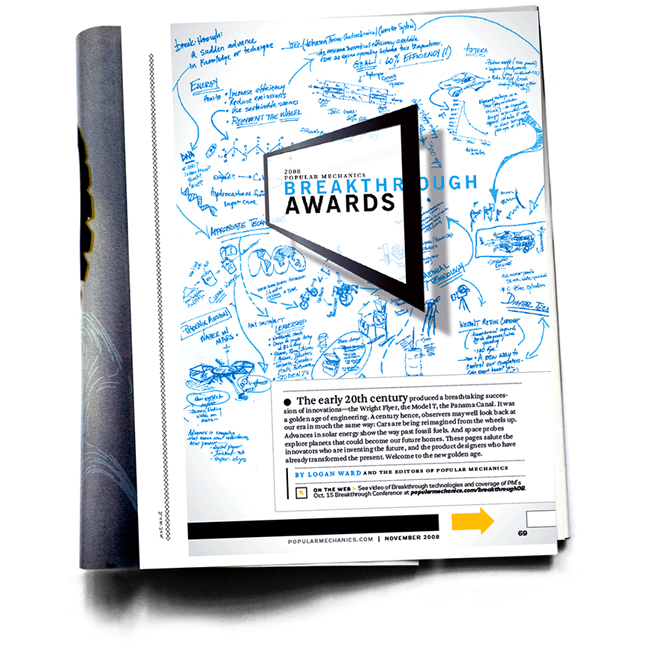 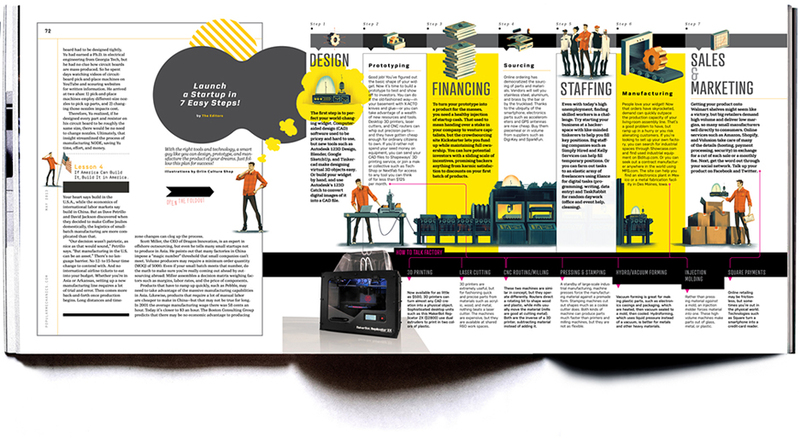 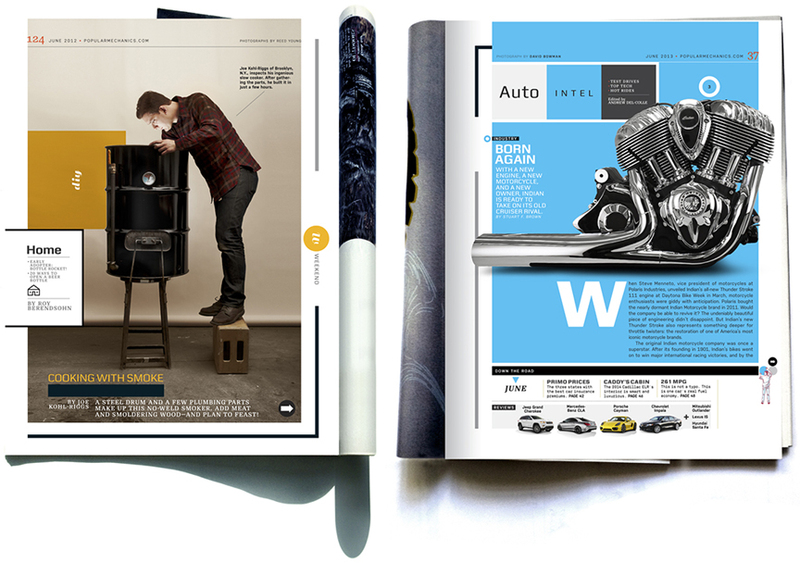 Our teams UI/UX concepts were used on all of Hearst subsequent brand rollouts. 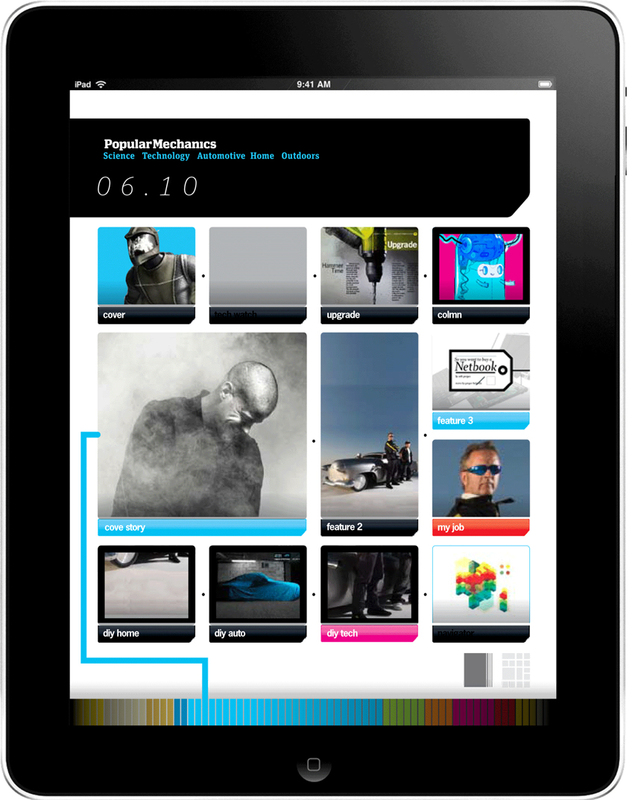 iPad promo launch video, cover animations, event graphics, issue teaser promos, interactive game and my original iPad navigation concepts, all built in house. 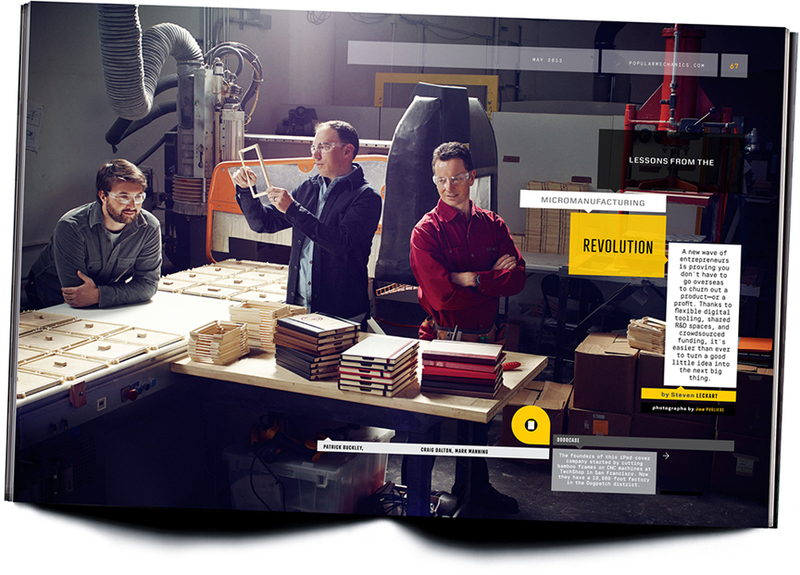 Prototype created for the Hearst Corporation using their Kindle-like tablet technology called "Skiff." 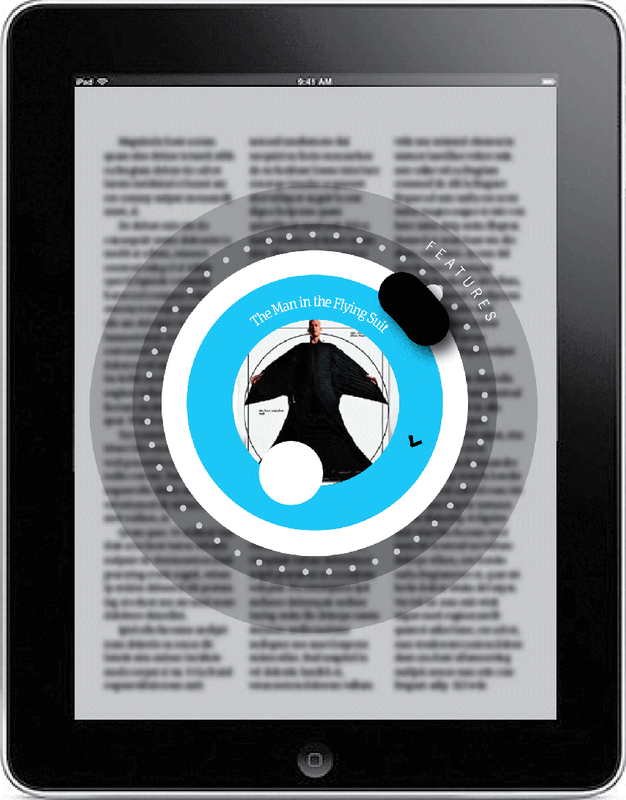 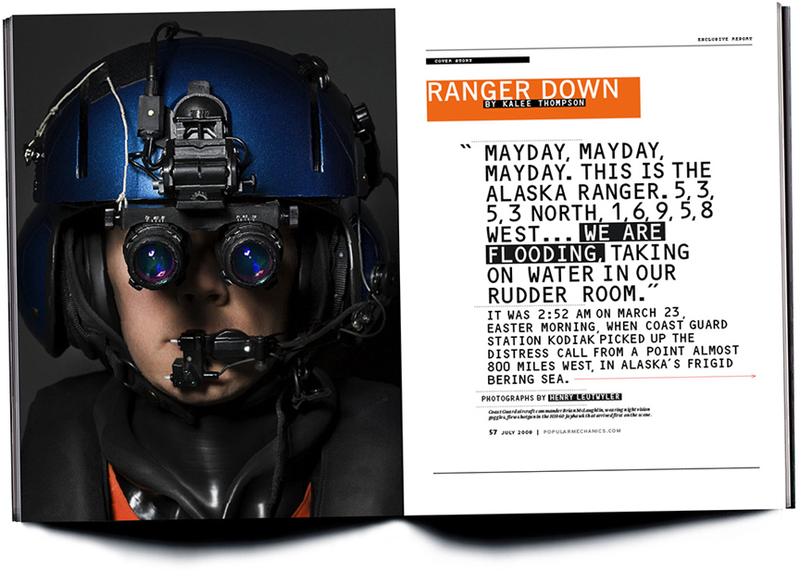 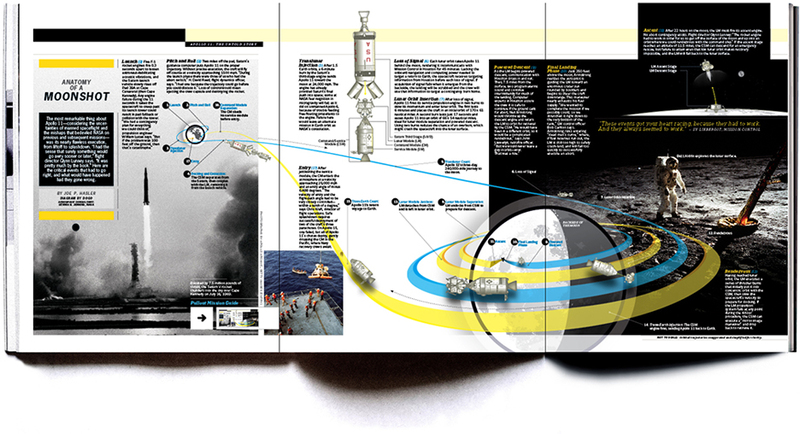 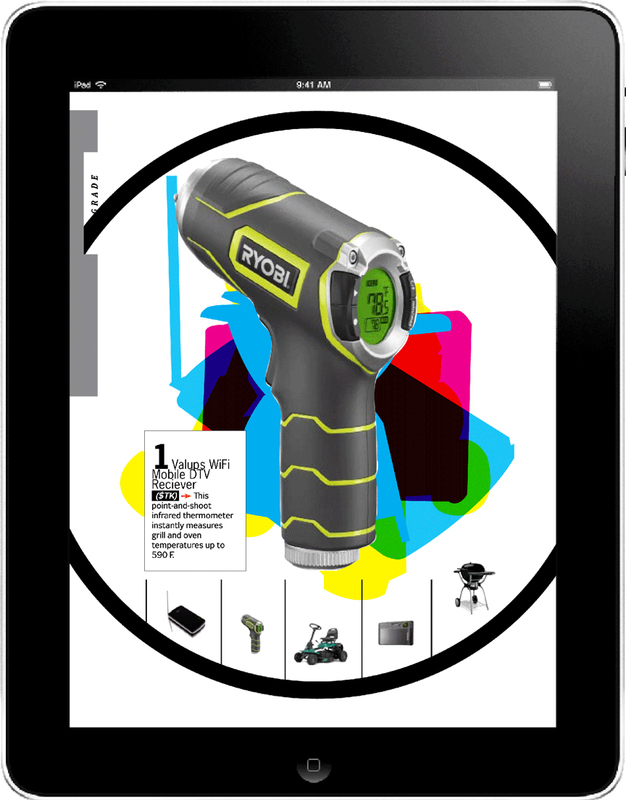 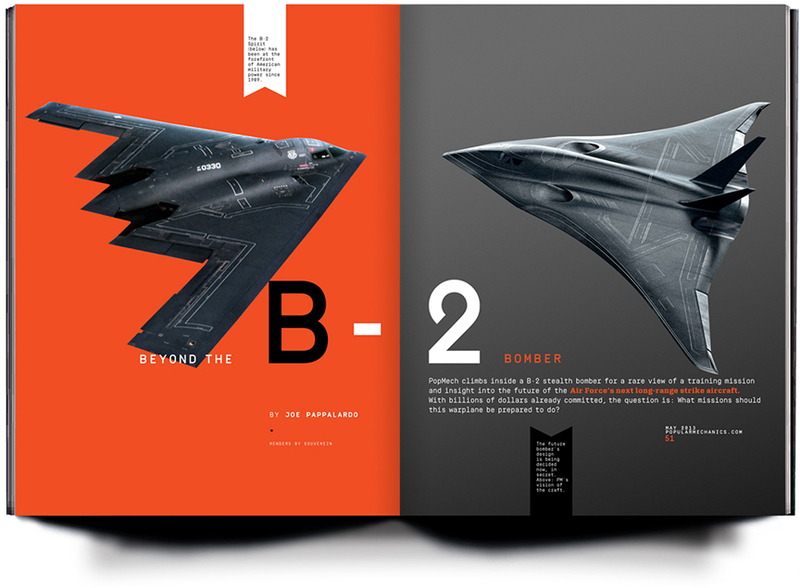 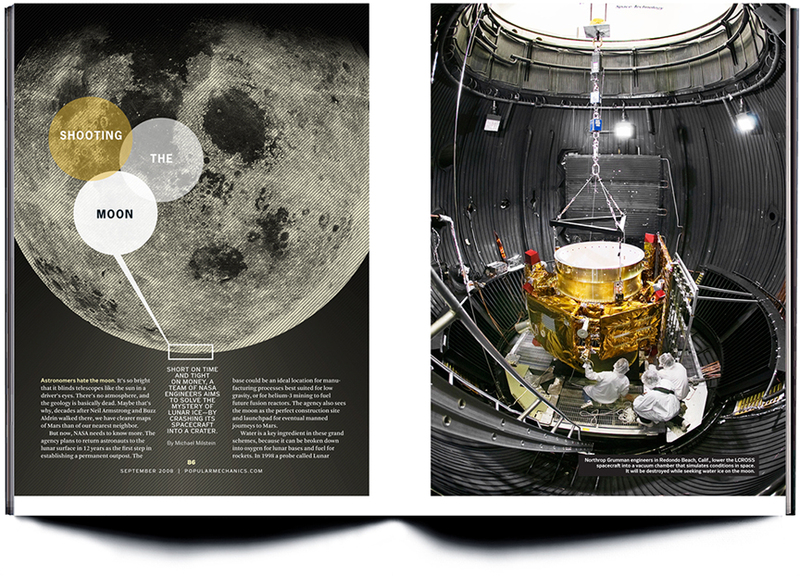 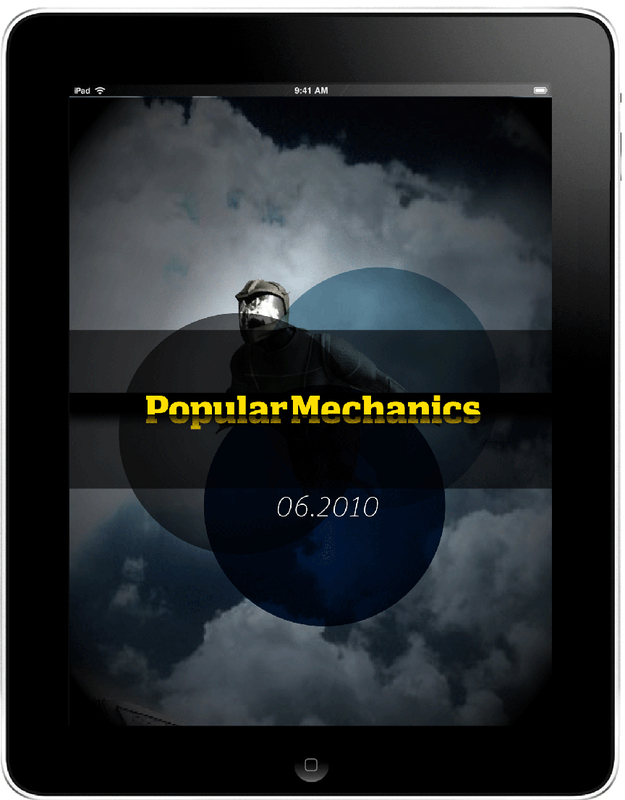 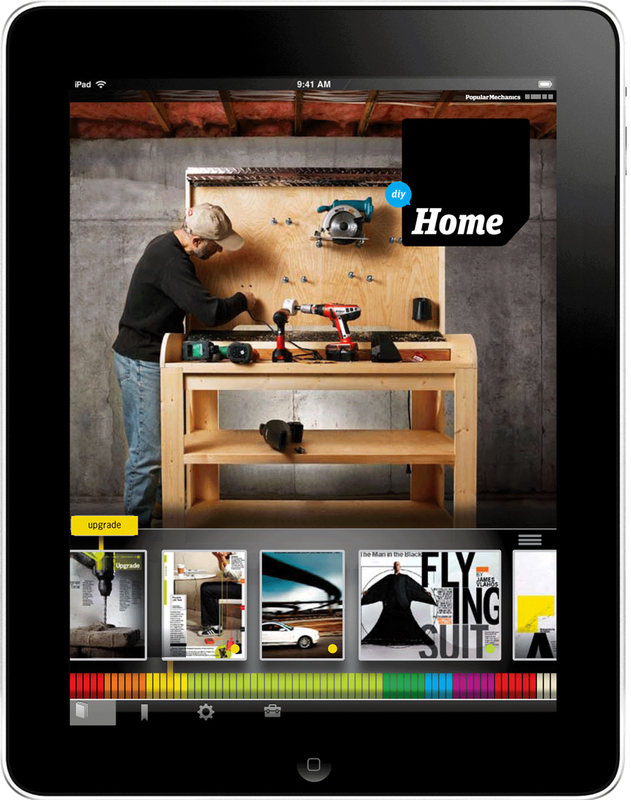 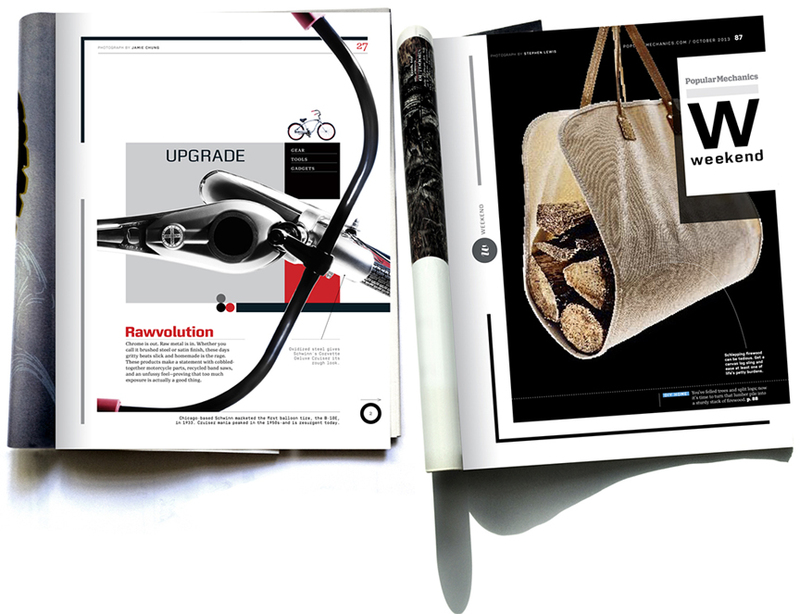 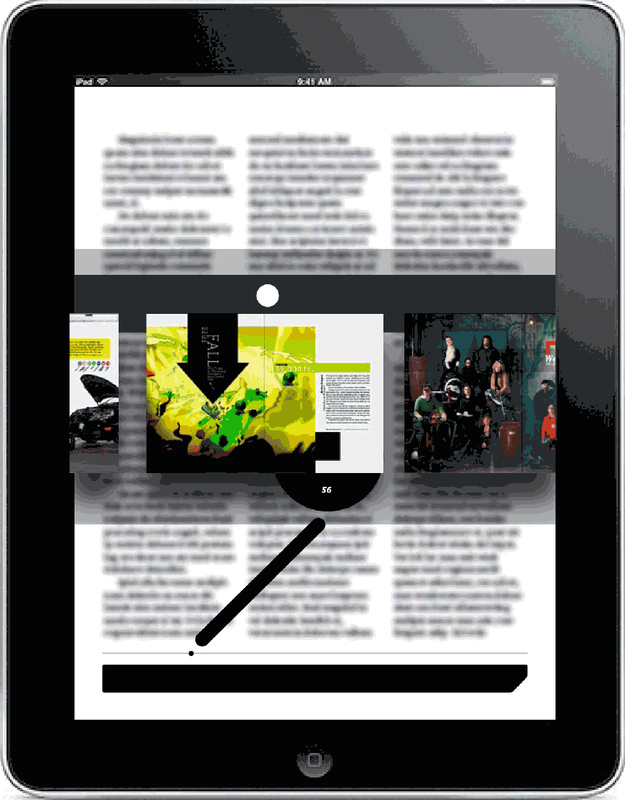 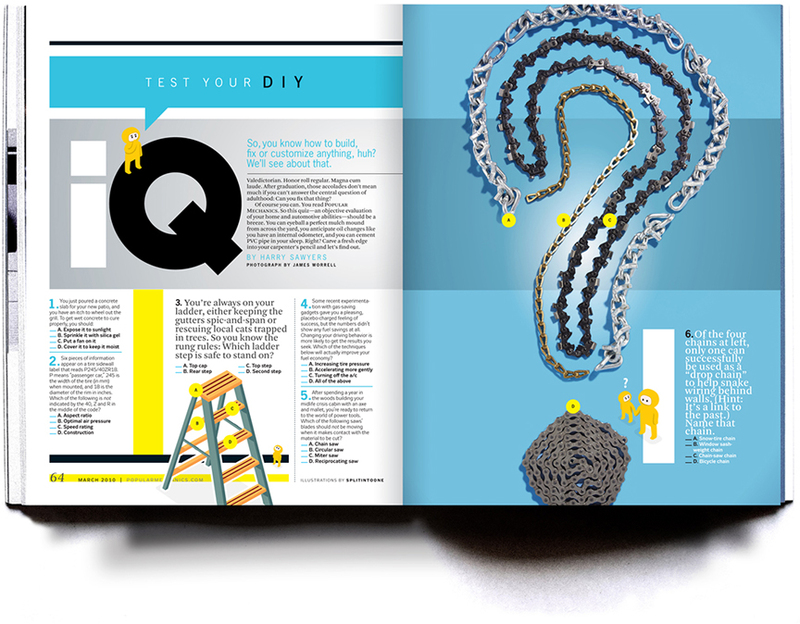 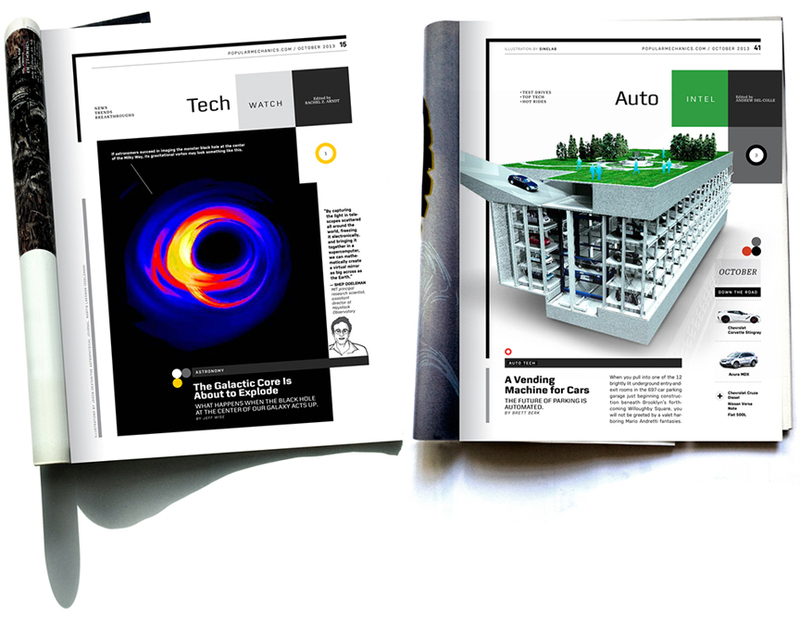 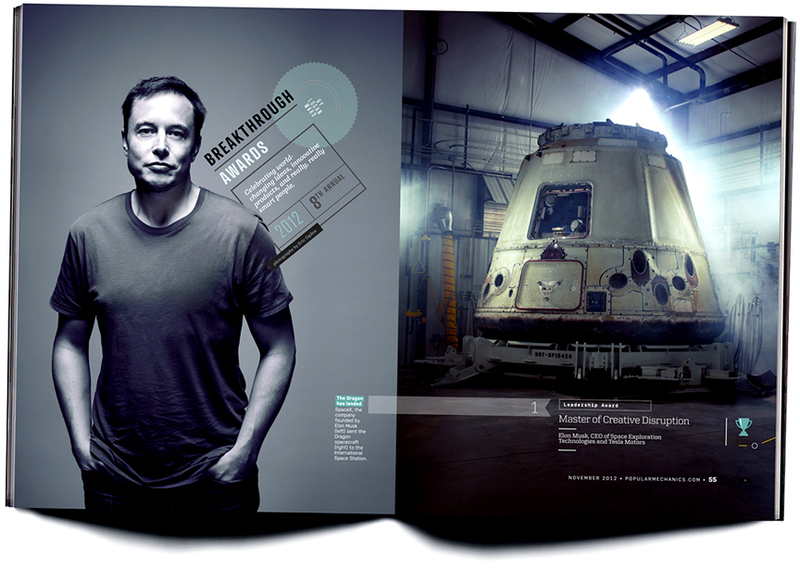 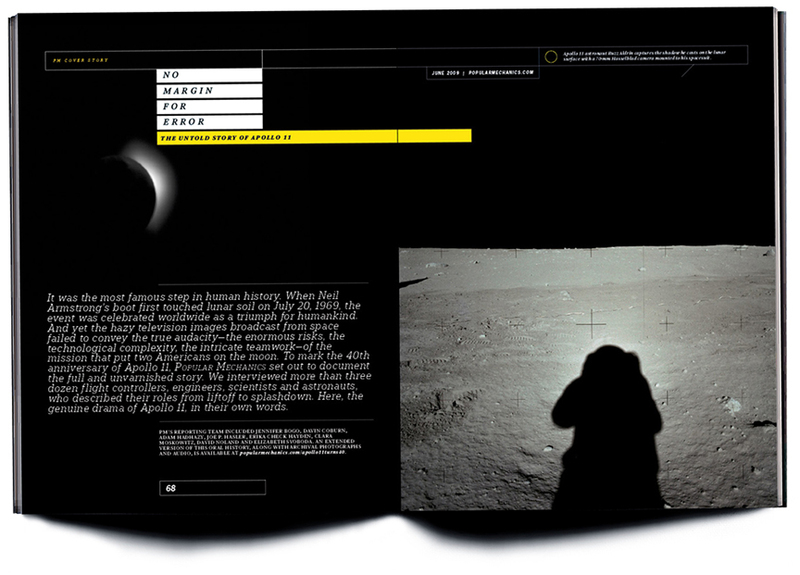 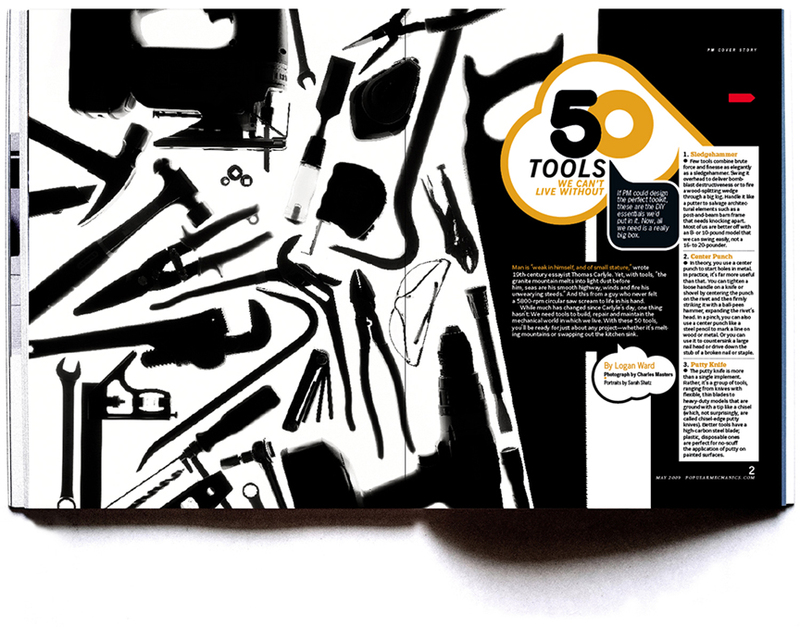 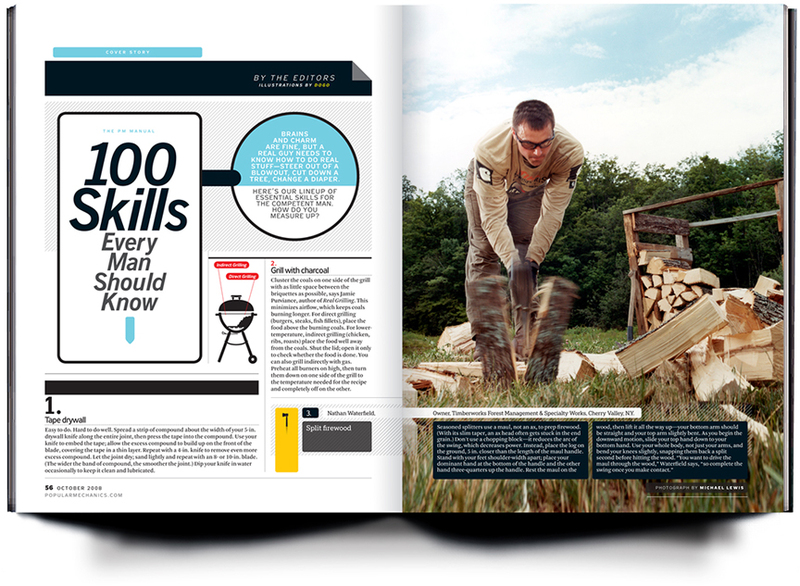 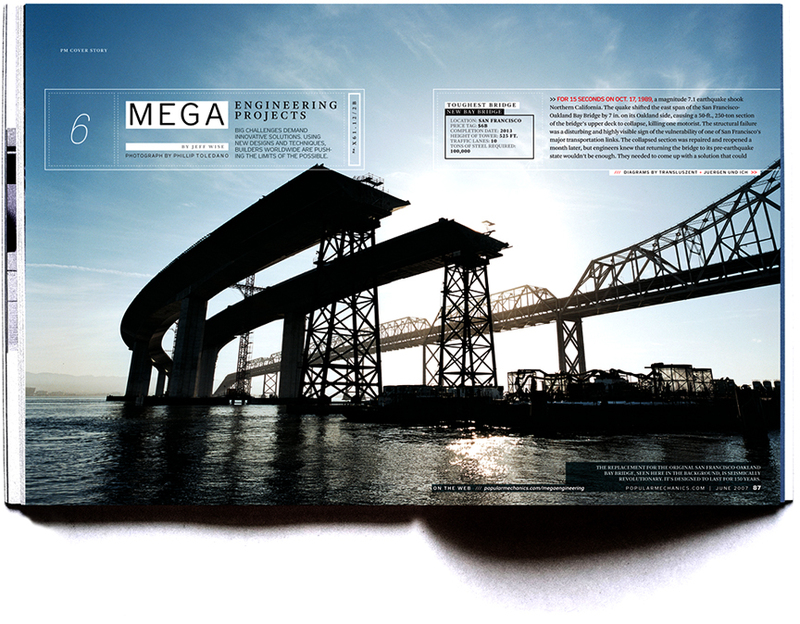 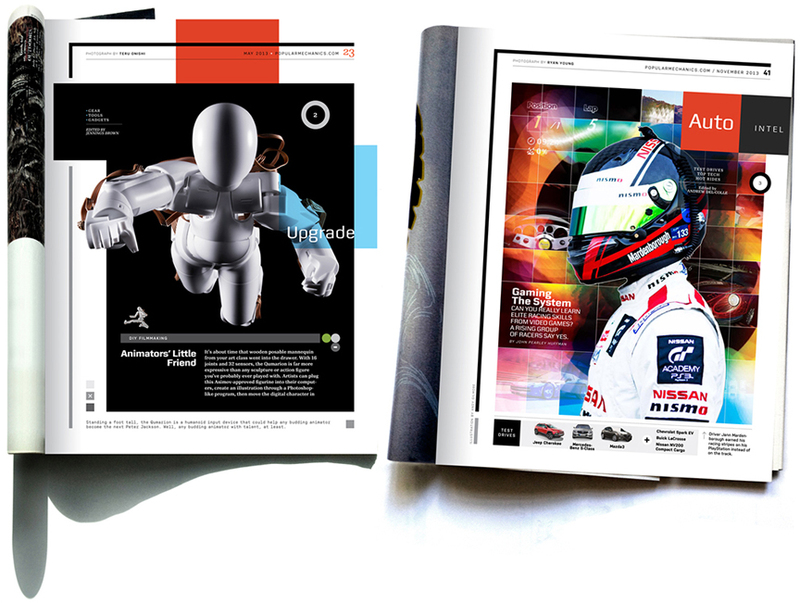 The eReader magazine prototype transformed into the iPad Magazine App (above).